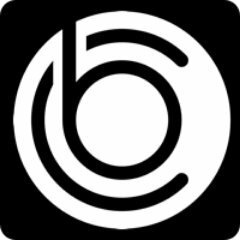 BitClave builds a distributed blockchain-based smart contracts ecosystem for connecting consumers and businesses. BitClave is a decentralized search engine powered by blockchain, ensuring that users' data and searches are secure and protected. Users are compensated for the use of their personal data while also receiving high-quality search results.